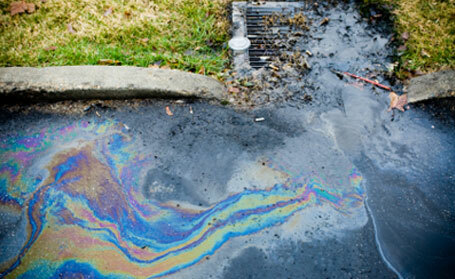 Emergency Response - BJAAM Environmental Inc.
BJAAM Environmental, Inc. is a full-service environmental consulting firm with over 20 years of experience in performing thousands of UST closures for facilities ranging from small stations to large industrial locations. 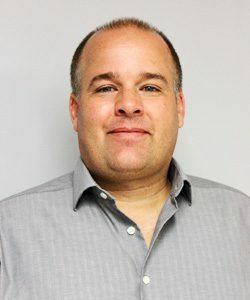 We understand that every job is unique and needs an environmental firm with extensive experience in UST removal procedures in order to handle every possible scenario. 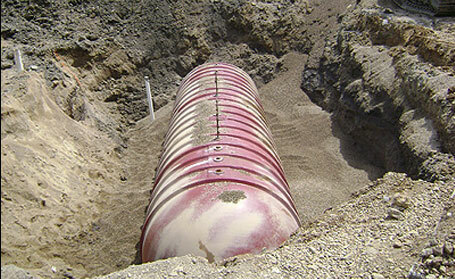 The Bureau of Underground Storage Tank Regulations (BUSTR) mandates specific requirements including permits, containment, monitoring, inspections, and sampling for the underground tank removal and closure of such subsurface elements. At BJAAM, we offer UST management services ranging from tank tightness testing to tank removal and replacement. Our personnel are experienced and use the proper equipment in removing and abandoning any size UST in the most cost-effective manner possible.